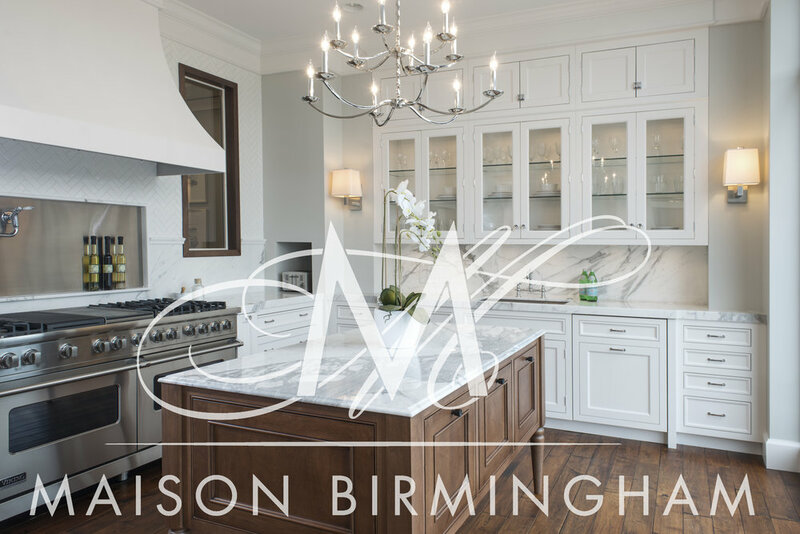 Products — Maison Birmingham Maison Birmingham is Michigan's premier source for custom, handcrafted cabinetry for every living space, offering full design-build service as well. 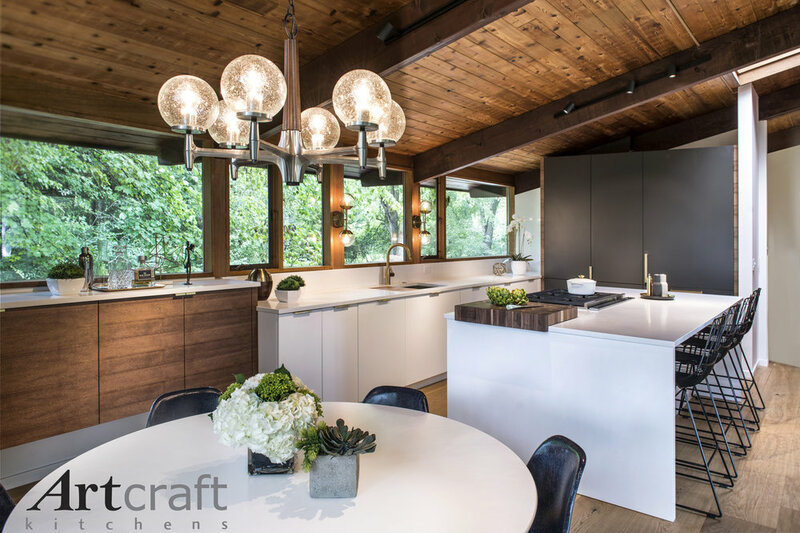 We are proud to feature unique and high quality custom cabinetry, countertops, appliances, and accessories from manufacturers throughout the US, Canada, Italy, France, and Denmark. 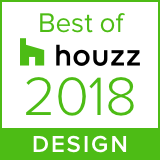 Below is a small sampling of our products.